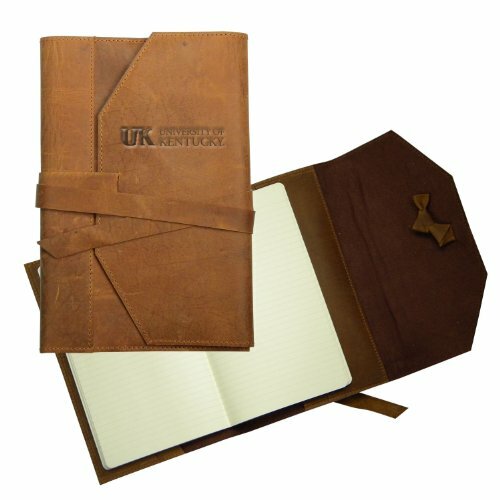 This unique University of Kentucky wrap around journal is worthy of the most lofty or personal words and ideas! Crafted from Italian leather, this wrap around journal is handmade just for you with the classic University of Kentucky Tower logo embossed on the front. The perfect gift for every Wildcat! From freshman to alumni; for home, dorm or office, this will surely be a memorable keepsake! If you have any questions about this product by Zokee-University of Kentucky, contact us by completing and submitting the form below. If you are looking for a specif part number, please include it with your message. MotoGP Moto GP - Grand Prix Motorcycle Racing - Pencil Holder - Travel Case - Multipurpose Holder - Spark Design - Black - 8.6"x3.9"x1.5"
MotoGP - Grand Prix Motorcycle Racing - Filled Pencil Case - Pencil Holder - Official - 30 Pieces Included - 2 Layers - Spark Design - Black - 8.2"x5.9"x1.7"
3D Rose Vintage Abruzzo Italy Italian Travel Poster Towel, 15" x 22"